After missing three months following surgery on his left ankle, Wilshere is now facing more time out of the game because of a problem to his right. West Ham are, at present, reluctant to put a timescale on Wilshere’s latest problem, not that a timescale would make any difference. He misses return deadlines regularly. Jack has managed just 339 minutes for West Ham, featuring in just five games and only played the full 90 once. He has just one assist to his name so far. Wilshere is currently earning £95kpw from the Hammers after they agreed to his request for a three-year deal. The club were said to be reluctant given his injury problems but wanted to back Manuel Pellegrini. When he left, Wilshere said he hoped to prove Arsenal wrong for letting him go. “They’ve got a new manager, but I know the players, so hopefully it’ll be a good time to play them,” Wilshere said. “It’ll be a strange one for me as I was never able to go there and play when I went out on loan as you can play against your parent club, but it’s one I’m looking forward to. As a result of Wilshere’s latest injury, it seems like the club will go ahead with a deal for Samir Nasri who has been out of the game of the past 18 months, banned for a doping infringement. 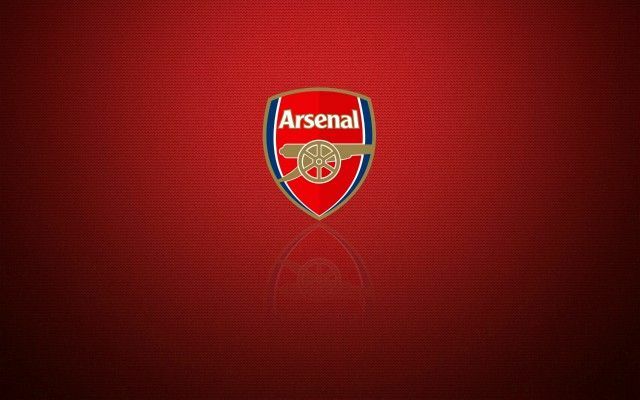 Be the first to comment on "Breaking: Arsenal suffer another massive injury blow"